Hoping to hire a skip the same day for commercial or domestic/house clearance needs? Need to set up a disposal or collection that’s local, low cost and friendly? Based in the South East or South West – or are in need of smaller skip hire and skip lorry in nearby London, Croydon, Wimbledon? 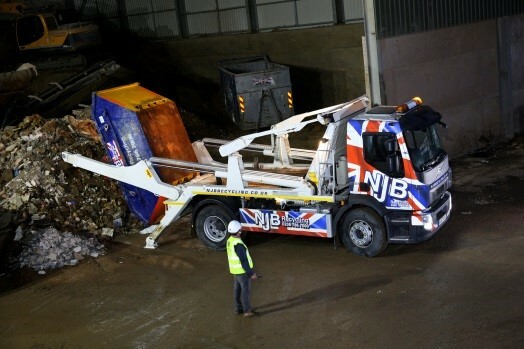 Whether you reside in Surrey or elsewhere in the region, NJB Recycling will be proud to offer you the best in reliable, budget skip hire and refuse collection this end of the country. We get the best prices to you without shirking on quality service – we’re a company that is just as proud to offer top customer service as it is to offer low cost rates and incredible savings for nearby businesses and homes. We offer same day pickups and rentals, meaning that hiring us on the same day you call in is always possible. 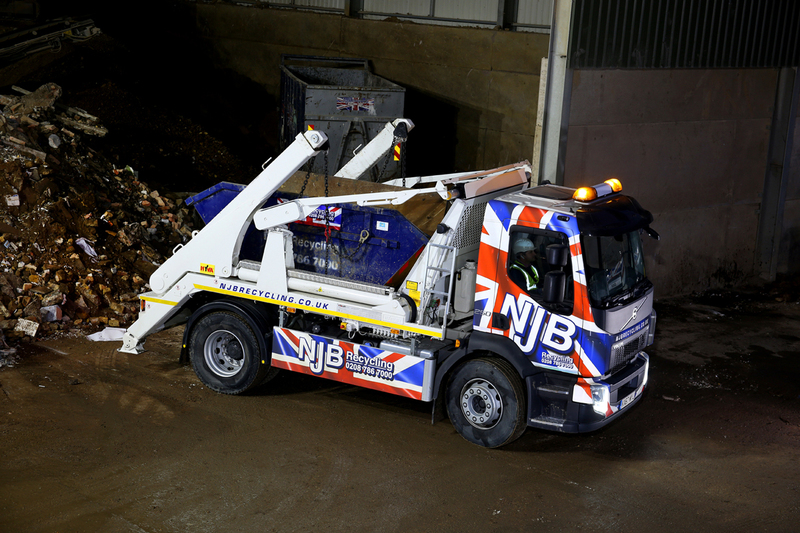 Our skip lorry services travel the length and breadth of the South of England to ensure that you receive skip bags and removal support wherever you may need it – your junk and trash is always our business. Let us save you a trip to the dump or two with small skip rental that you can arrange for in a matter of hours. 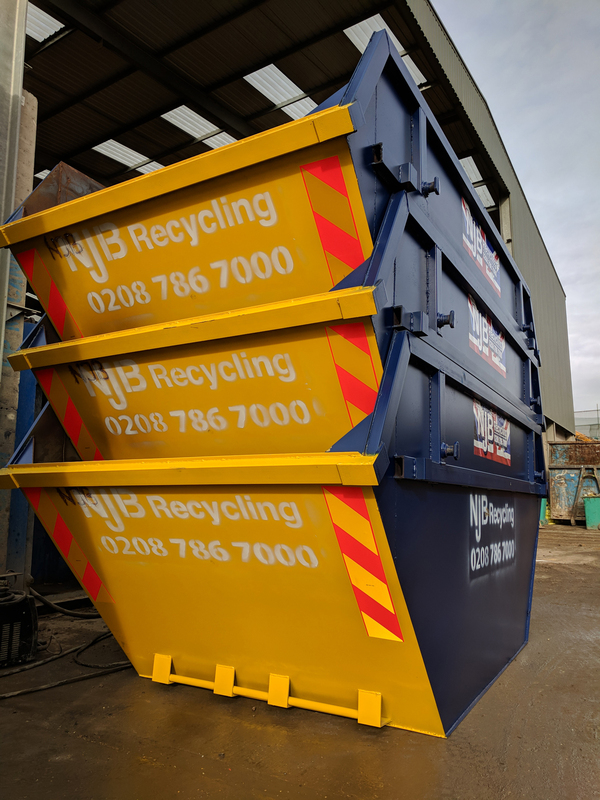 Small skip hire prices will be available for you to peruse through our online booking system, or you can always call in for more details on 02087867000 – whichever option is more convenient for you! Hire a skip for a day or call in to rent a skip for a longer period – we’ll let you know more about the small skip hire cost you can expect from us. Same day skip services are particularly popular with our team – meaning you may often need to get in fast if you’d like to take advantage within a short space of time. We offer mini to small skips for household or low-level home clearances so that you don’t have to take on a bigger skip or bin for more money. Our range of skip sizes is set up to ensure that you always get the best possible deals, and rest assured we will always be in a position to discuss skip hire prices with you from your first call in through to the end of your project. Even on certain commercial or building projects, you may find that a small skip fits your needs perfectly – bigger skips are largely best reserved for building sites – but, as they say, no two situations are the same – and we’re therefore always open to helping out on complex or more specific requests as and when required. How Much to Hire a Small Skip? 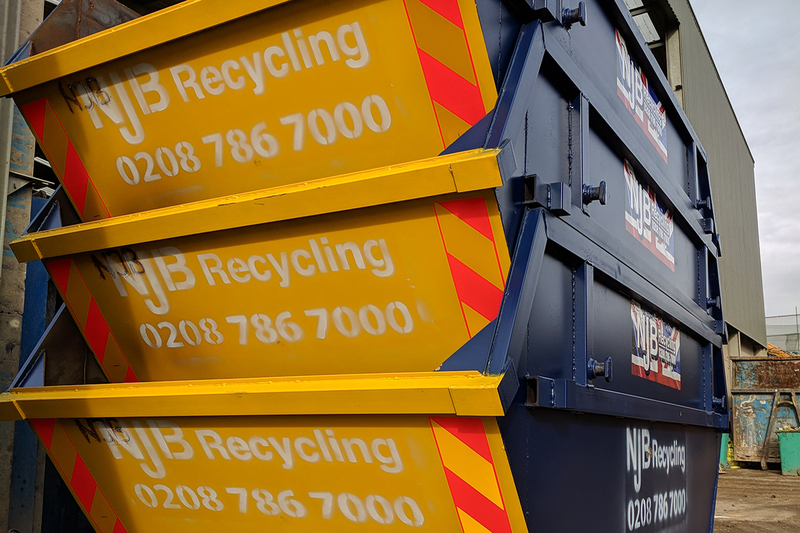 If you’re in need of cheap, affordable skip rental ‘near me’ but are unsure where to start when it comes to hiring the best of the best, let your first call be to NJB Recycling. Get in touch with us on 02087867000 to hire a skip, send us an email or book your own skip online at your convenience – and let’s make your junk and rubbish a thing of the past with our brilliant skip lorry!